This is a Karen Style Couples Keepsake Bracelet in the Twist and Stardust bead combination with Sapphire (September) and Amethyst (February) crystals, a heart toggle clasp and Filigree Hearts in Heart charm. The Couples Keepsake Bracelet is the perfect gift for your girlfriend, wife or even a bride-to-be. A second strand can be added to include a Wedding Anniversary date. Additional strands can also be added later when the couple has children. These bracelets are made with Swarovski® crystals and sterling silver. 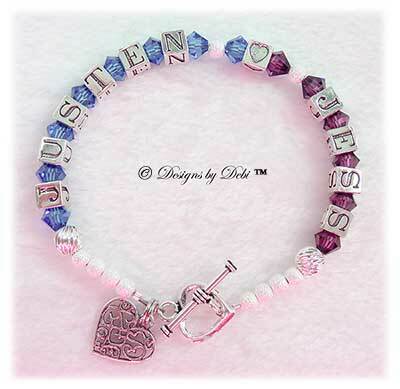 Names are done in 5.8mm sterling silver letter blocks and birthstones are Swarovski® Crystal bicone beads. There are also style options with pearls. 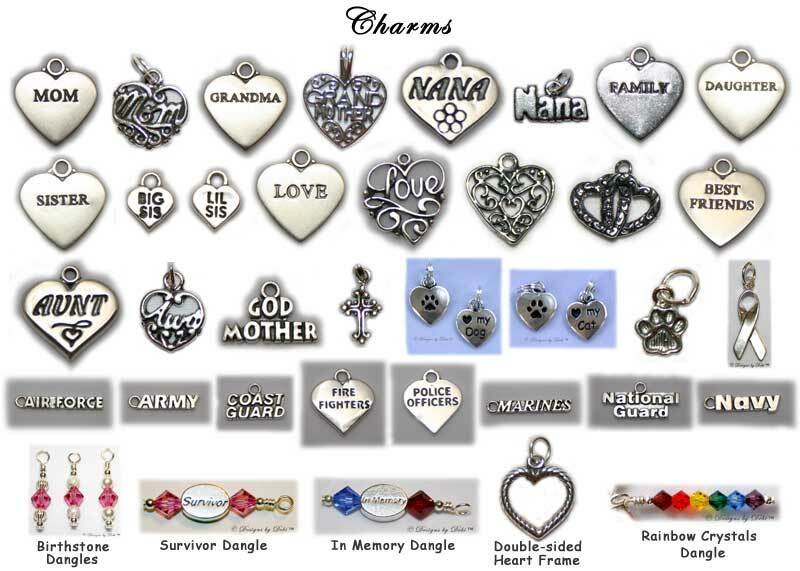 There are 12 styles and 90 different bead combinations for you to choose from. 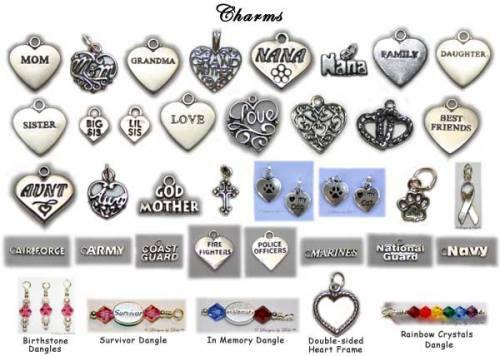 You select your favorite combination of beads, the clasp, the charm(s) and the color of the crystals. 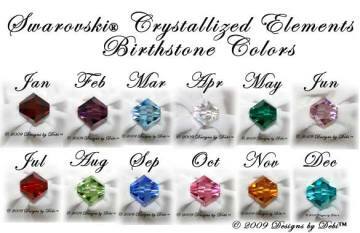 Birthstones are the most common choice, but you can choose any color you'd like. Another popular choice is to have the bracelet made with Crystal Clear or Crystal AB (aurora borealis) crystals and add coordinating birthstone dangles.